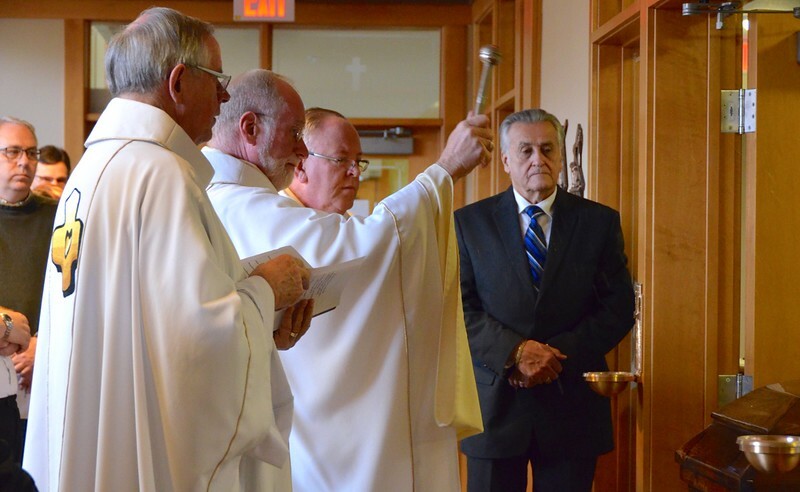 SCJs, friends and family said good-bye to Fr. PJ McGuire on a snowy day in Wisconsin. The Dehon scholar died of a stroke on February 22.